Home Android Google I/O – Android M Improvements Similar With Apple? Google I/O – Android M Improvements Similar With Apple? 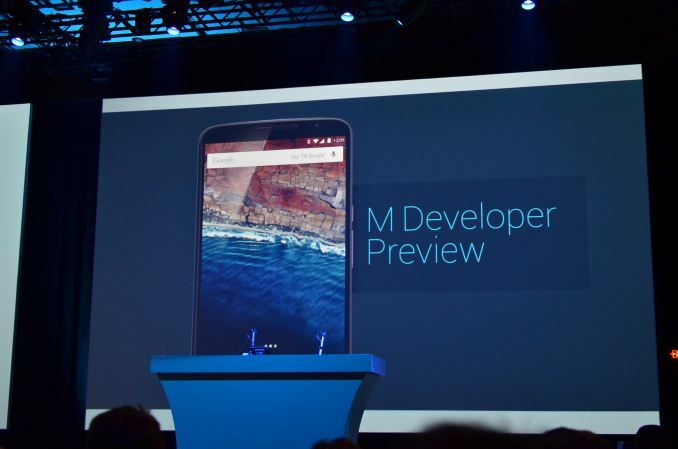 Google will most likely announce the new Android M during the I/O 2015 event that has already kicked off. 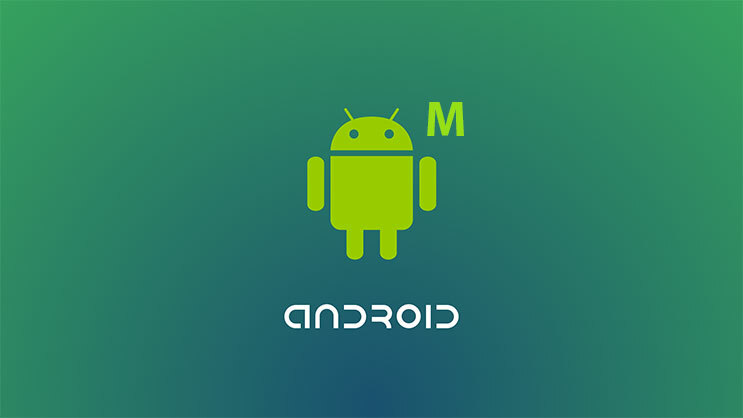 Android M is the upcoming operating system for android and it will be the successor of the current 5.0 Lollipop, which was launched last fall. At first, the new Android OS will be available as a pre-release version, while the full release is expected to come sometime in late of 2015. While Google promised that they are going to bring new features and performance enhancements, it is good to know that some of the features that they’re planning to bring to the new Android OS are already available on iOS and other platforms. At the same time, Google has revamped the Photo application with unlimited videos and photo storage, they are currently pushing this very hard. At the same time, the photo application comes with photo editing, a visual search feature and much more. If you want to search for a picture taken a few years ago and you know the month and the year, you will be able to find it with ease by zooming out and going to the exact year and month you took that photo. If you didn’t know already, this feature is available on Apple’s Photo application. The auto-awesome application that is currently available on Google+ has now been added to the new Photos application. By using it, you will be able to create automatic gif animations made from a burst of photos, collages with videos and many more. If you don’t like the “final product” you can always delete it or edit it. However, if you like it, you can share it with just a single tap. It seems that Google has had the thought to use the volume buttons for something different to what they are normally used for. The volume controls will now give you a drop down menu, a feature that is already found on Cyanogen OS. Google Chrome is bringing Custom Tabs, which is a new feature that will let you include webviews within a specific application, without having to switch to the Chrome browser on your smartphone. In words, if you tap on a link within the application, the Chrome browser will run atop it. However, this is another feature that seems to be borrowed, as it’s currently available on BlackBerry 10. In past years, both iOS and Android, have been copying features from each other, “stealing” the best features of each operating system. Let’s not forget that soon after Apple announced iOS 8 at WWDC in 2014, a lot of people criticized Apple and claimed they has stolen features from Android OS. 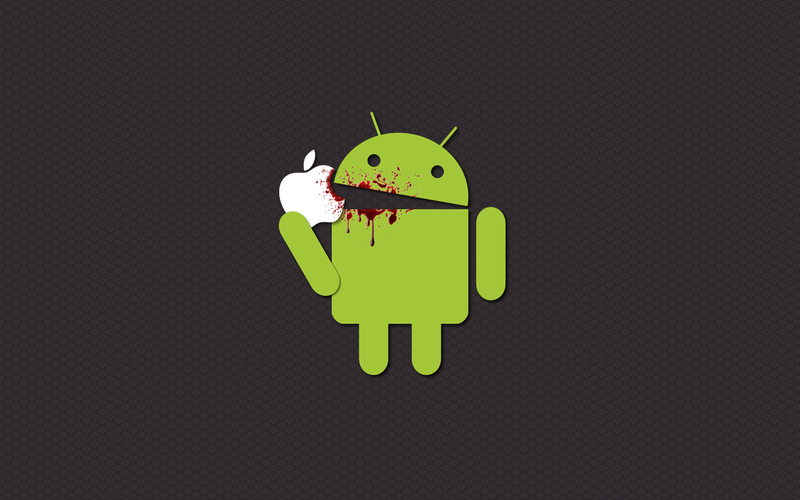 It seems that both, Apple and Google, are thieves.